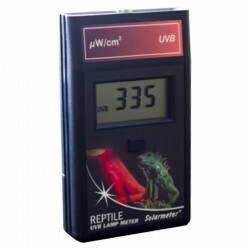 SOLARMETER® 6.2R - Radiometer UVB for Reptile A Hand Held Digital UVB Radiometer with Integral Sensor. Radiometer UV D3 Vitamin - A Hand Held Digital UV D3 Vitamin doserSOLARMETER® MODEL 6.4 - Vitamine D3Vitamin D3 IU per Minute. International Units (IU) of natural vitamin D3. Radiometer UVA & UVB - A Hand Held Digital UVA/B Radiometer.SOLARMETER® MODEL 5.0 - UVA & UVB. 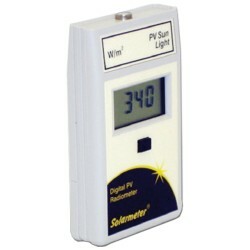 Radiometer UVA - A Hand Held Digital UVA Radiometer.SOLARMETER® MODEL 4.2 - UVA. 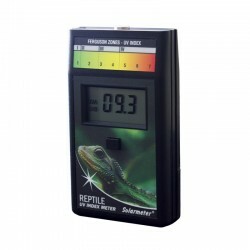 SOLARMETER® 6.5R - Radiometer UVB for Reptile A Hand Held Digital UVB Radiometer with Integral Sensor. 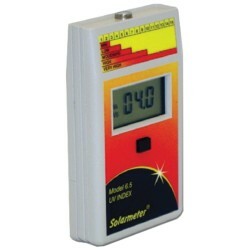 SOLARMETER® 6.5 - Instantaneous UV Index Measurement.A Hand Held Digital UV Index Radiometer with Integral Sensor. Radiometer UVA - A Hand Held Digital UVA Radiometer.SOLARMETER® MODEL 4.0 - UVA. SOLARMETER® 6.0 - Radiometer UVB A Hand Held Digital UVB Radiometer with Integral Sensor. SOLARMETER® 9.4 - VISIBLE BLUE LIGHT METER.A Hand Held Digital Blue Light Radiometer with Integral Sensor. SOLARMETER® MODEL 7.0 UV RADIOMETER.MED/HR ERYTHEMALLY EFFECTIVE (Eeff) UVR. SOLARMETER® 8.0 - Radiometer UVC for Germicidal lamp and lamp aging A Hand Held Digital UVC Radiometer with Integral Sensor. SOLARMETER® 9.2 - BILIRUBIN LIGHT.A Hand Held Digital Bilirubin Radiometer with Integral Sensor.